subject March 20, 2015 Over TEN! 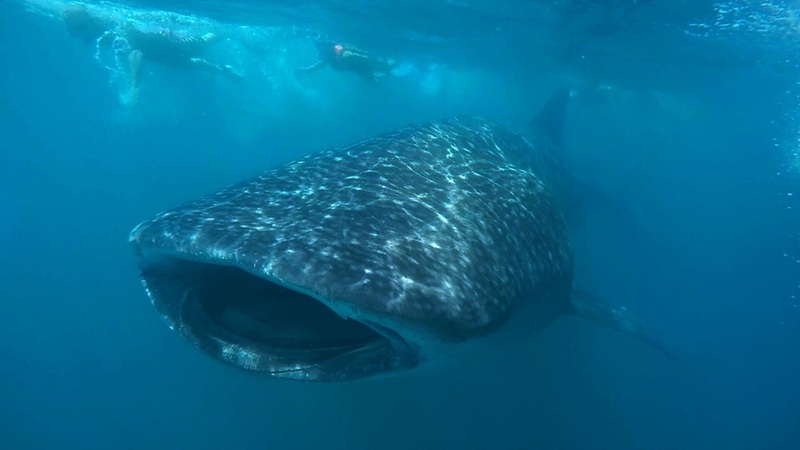 The monitoring team coudnt count whale sharks on Today. They are sure counted over 10 whale sharks on today, but, There are lots of whale sharks come apear in same time, and hard to count them. So amazing and great interaction!